What?! I have to Cite it? This weekend I traded in my writing instructor hat for a student hat. My assignment was to write a short essay on Richard Wright’s novel Native Son. “No problem,” I thought. I had read the book, taken notes, participated in the discussion, and had an idea of what I would write. Friday night I started on it and banged out the basics in under an hour. All I had left to do was add some quotes, connect my ideas, create a Works Cited page, and then, BAM!…I’d be done. Any time I mention to my non-writing-loving friends that I have to write a paper for a class, they roll their eyes and lament, “I hate writing papers.” I smile to myself knowing that I don’t, and I’m usually pretty good at it. Granted, I’ve had a lot of practice. I’ve also been teaching essay writing for more years than I care to admit. So, writing this essay would be a snap. One difficult part of this assignment was the length. It had to be between 550-750 words. No more. No less. For me, this is daunting because it’s fairly short, especially when doing a literary analysis on a 396-page novel. But still, since I had written a brief summary of my points on Friday, I figured I was golden. Sunday night, after a day of grading and then a movie break with my husband, I sat down to finish my paper. It wasn’t so much the content that gave me the problem…it was the citations. Goodness! The last essay I wrote that required citations was in 2009 and it was for an education class. We used the American Psychology Association (APA) style manual, and I’m used to working in the Modern Language Association (MLA) style. We were only allowed to use peer-reviewed sources. This meant only reputable library databases would be accepted. So what was the problem with this short, 3-page essay, requiring MLA formatting? Here’s my dilemma: I use a Kindle. I love to read, but with my Kindle, I devour books, reading two or three at the same time, depending on my mood, and getting through two per week. I never did this with printed books, but I love my Kindle. Reading in bed is so much more comfortable, and with my handy-dandy case with a built-in book light, I can read without disturbing my snoring husband. The Kindle is particularly handy for books I read for my graduate class: words are easy to look up, I can make notes & highlight passages without a pencil, and I can make the letters larger for my tired eyes. I don’t know how I lived without this before! Reading on my Kindle is excellent, but then mid-essay I was struck with a particular problem. How do I cite my Kindle book? There aren’t page numbers–only an obscure location and a percentage number. I had the print book as well (yes, having both versions is a bit silly…), but finding one spot in a 396-page novel with only three chapters is particularly tricky. 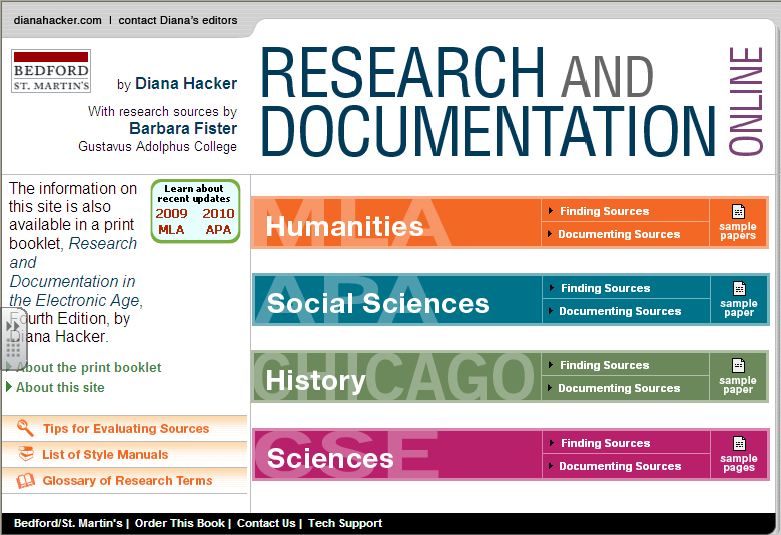 I searched my go-to documentation resource, Diana Hacker’s Resource and Documentation site, but the only listing close to a Kindle is an e-book. Perhaps Kindle is an e-book, but that just didn’t make sense to me. So, I did what any modern-day college student would do: I Googled it! I typed in “cite Kindle book,” and I found this site by Booksprung (a blog about ebooks) containing a tool to convert Kindle locations to book pages. Thank goodness for people who not only know how to do this, but who also want to do it! Overall, then, I managed to turn in my essay with citations and learn something new! Go figure! You’ll have to teach me what you learned because I am sure I’ll have student who will want to know, and I am such an old fogey that I wouldn’t have thought this problem. I often spend long hours sobbing in the dead of night as I try to seperate MLA and APA from each other – I think we all have that issue. Our writing styles sort of reflect how ineffecient and slightly insane the English language is in and of itself, if you consider it. Great post, K! Thanks for making me think about that a little bit. Interesting. Mine didn’t seem to do that, but perhaps I need to upload an update or something. Thanks for the tip!